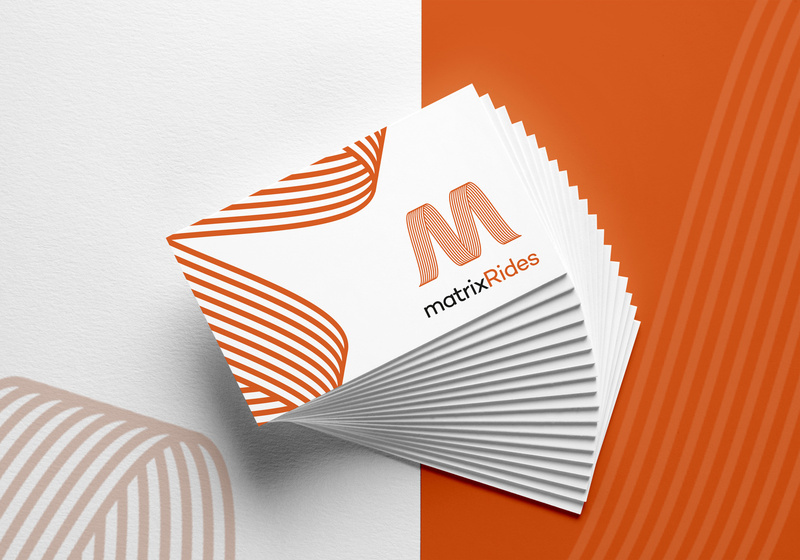 Created an exhilarating branding for this car rental platform. They have a car for every important occasion of one’s life – outstation travels, weddings and business travel. And they required us to position their services in the market and create an impactful website design as well. The idea was to let the content and the design reflect the ease and seamlessness with which the brand wanted to offer its services. Taking cue from their services, we kept the overall look clean and bold with content that ‘rides’ on their ability to deliver world-class car rental experience. The logo unit curves like a road forming the letter M. Aided by stand out photography, we lent the brand a sense of expansiveness as luxurious as their premium vintage car.